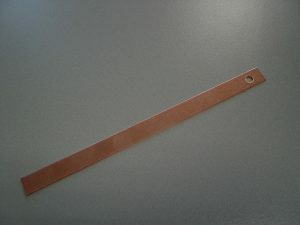 TIL-R Classic Copper Slate Straps are a reliable, great value choice product, suitable for repairing slate roofs and securing slates in place. These easy to use fixings are available in packs of 10 or 100 and are ideal for keeping slates secure on a pitched roof. They are an economic and quick solution. Put simply, they do a great job. 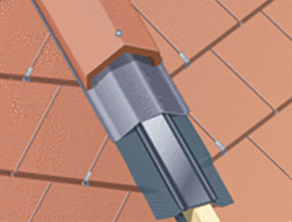 TIL-R Classic Copper Slate Straps are suitable for use on pitched slate roofs, at all exposures throughout the UK. The TIL-R Classic Eaves Protection System provides an effective level of eaves protection and is an essential part of any pitched roof system, protecting timber fascias from water damage. 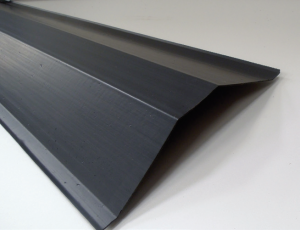 Available in 1.5 metre lengths, TIL-R Eaves Protection System is perfect for refurbishment projects to replace rotted gutter felt and is ideal for new build applications because it reduces long term eaves maintenance problems by directing water away from the underlay and into the gutter. 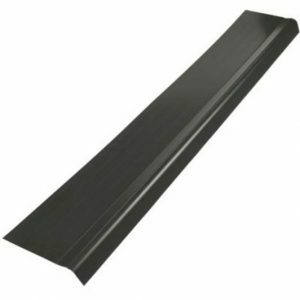 As part of the SIG Roofing Core Range, you will always find the TIL-R Classic Eaves Protection System available in stock. 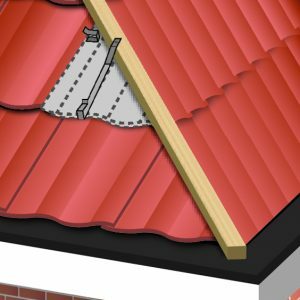 TIL-R Classic Eaves Protection will form part of a solution that will allow you to comply with the current Building Regulations 1991 (England and Wales) requirement F2, the Building Regulations (Northern Ireland) 1990 and NHBC recommendations. This high performance product can be used on new build and refurbishment projects and is available in packs of 10, with 500 lengths on a pallet. The TIL-R Classic Hip Support Tray has been designed to support hip tiles along the hip line of the roof, without the need for mixing and carrying mortar to bed down the cut hip tiles. It is a Dry Fix Product, which provides a secure and discreet solution once installed, and does not detract from the aesthetics of the roof. 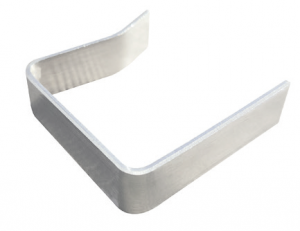 The TIL-R Classic Hip Support Tray can be used with TIL-R’s Universal Dry Fix Ridge System, as well as most other similar hip kits on the market. It’s a high performance, exceptional value, solution. 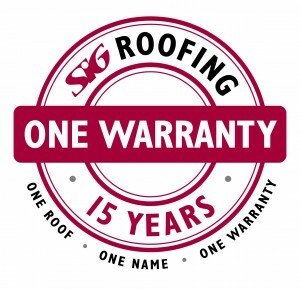 The TIL-R Classic Hip Support Tray is included in the ONE Warranty, covering your pitched roofing products performance for 15 years.